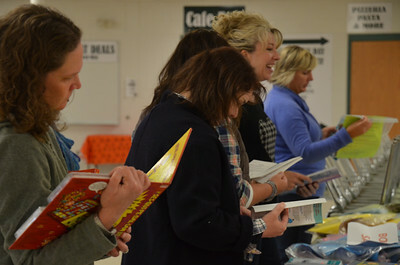 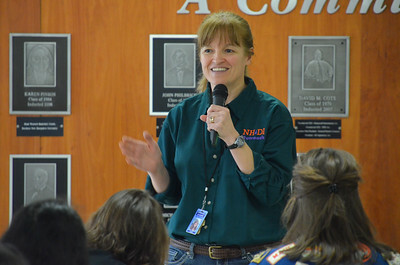 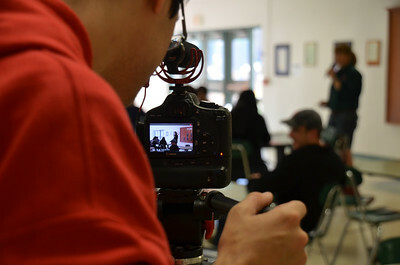 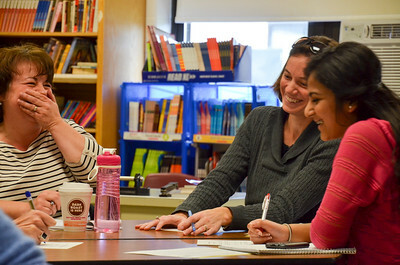 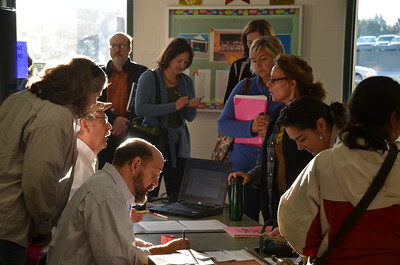 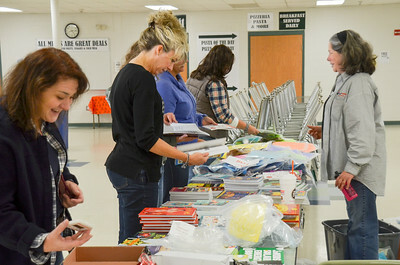 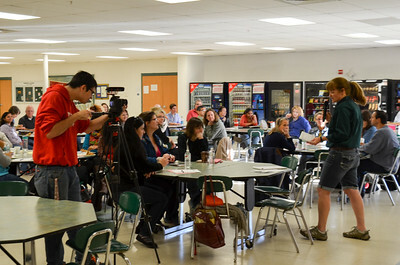 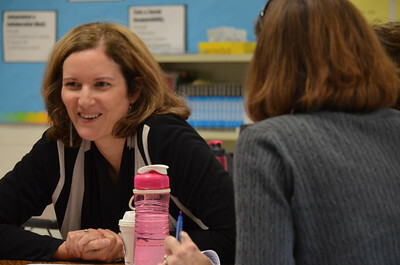 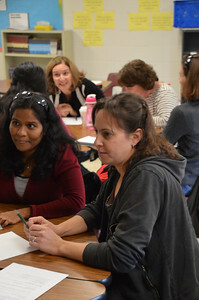 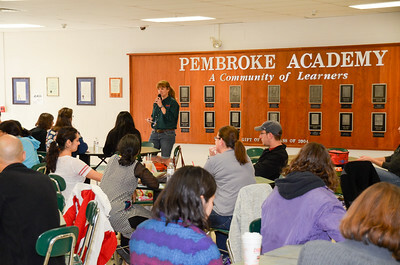 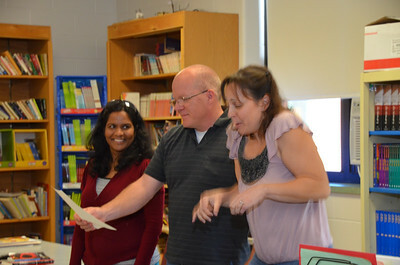 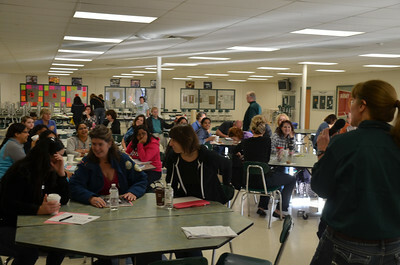 nearly 70 new Destination Imagination team managers were up to the task and attended the New “TM” Café on Saturday, October 25, 2014 at Pembroke Academy. 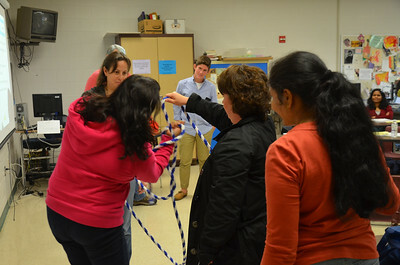 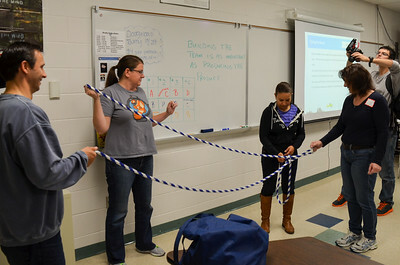 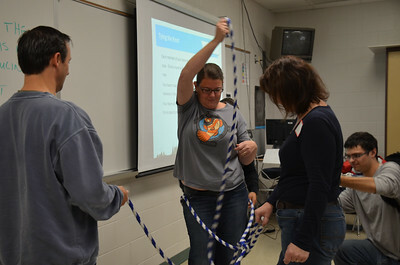 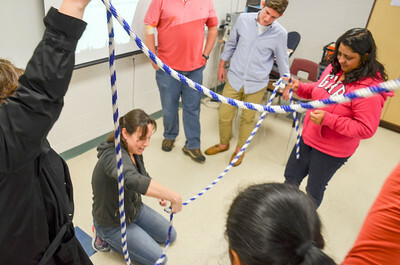 Can your team untie a knot using only your right hand? 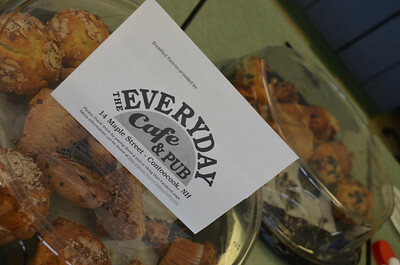 Special thanks to The Everyday Cafe & Pub in Contoocook, NH for starting our day off right!